Many people who completed a business degree in college straightway enter into a project management career. They earn the same salary every month, but after working for some time, they feel like they want to upgrade themselves and they ask themselves the questions whether they should take a project management course. Is it worth it to invest in a certification course? Project management certification course is designed for people who already have work experience. Here are 8 reasons on how taking a PMP course can have direct benefits on your career. If you have a certificate, the employer will be willing to pay you more salary for the job. Project managers who have certificate earn $5,000 - $10,000 more per year compared to those who do not have any certification. Another good news is that the salary of certified project managers are increasing. A statistic report claim that certified project managers in 6 major countries earn an average of $10,000 per month. PMP certification looks good on a resume, the employer will be more inclined to hire you when he sees that you have an education background. If your duty involves recruiting workers, you should definitely have a PMP in your name. This is because many of the workers you will hire will have PMP certification so you also ought to be PMP certified. Having a PMP improves your chances of getting the job, considering that some companies will not even interview candidates that are not certified. A certification from a respected institute like Atton Institute demonstrates that you have commitment in the profession. 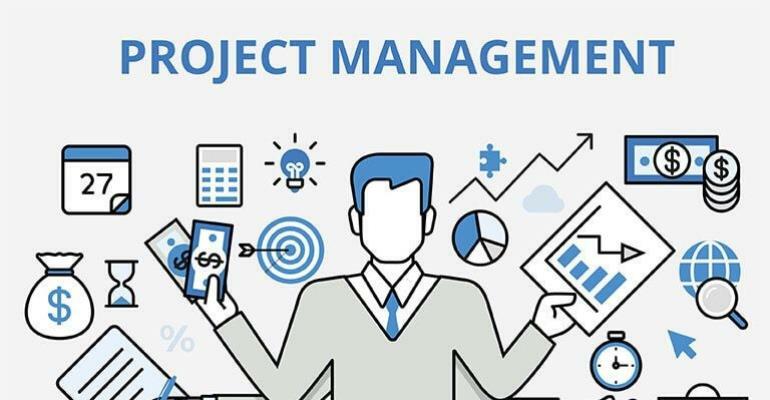 Enrolling in project management training courses and seminars indicates that you have undergone the necessary training so you should be able to understand the basic techniques and skills. By undergoing training, you will know what to say about the benefits your project can deliver when you are being interviewed by the employer. The certification needs to be renewed every few years to convince the manager that you are knowledgeable in handling projects. To the workers who work under you, they will respect you more as their manager. If they respect you, they will be willing to work hard and give their best in the projects you assign them. It also imparts to them the value of the important role education plays in the job. They will be motivated to enroll in a course to upgrade themselves to increase their productivity in the company. The employer instantly knows that you are someone with experience on the job when he sees the PMP certification. Most courses have prerequisites requirements for working experience. For example, associate degree holder must have at least 60 months of experience and bachelor degree holder must have at least 36 months of experience to enroll in the certification course. This is why certification course is short like a seminar. Most certification courses last only a few days to a few months. After completing the course, you will be able to include a PMP in your job title. When clients see PMP in your job title, it will give them more credibility. It will help you to quickly get new projects from new clients. Studying PMP allows you to improve your knowledge in the field, it opens up your eyes on how much you didn't know. The materials in the seminar provide a lot of ideas for referencing and sharing with others. If you are a PMP certificate holder, it will be easy for you to connect with all other PMPs around the globe. Every year, you will have the opportunity to attend the PMP meeting which is held at a metropolitan center. While attending the meeting, you will have the chance to talk with the project managers and get more insights that can help you in your job. There is also a chance to find new career opportunities; the project managers who attend the meeting can share with your job opportunities in their organizations.